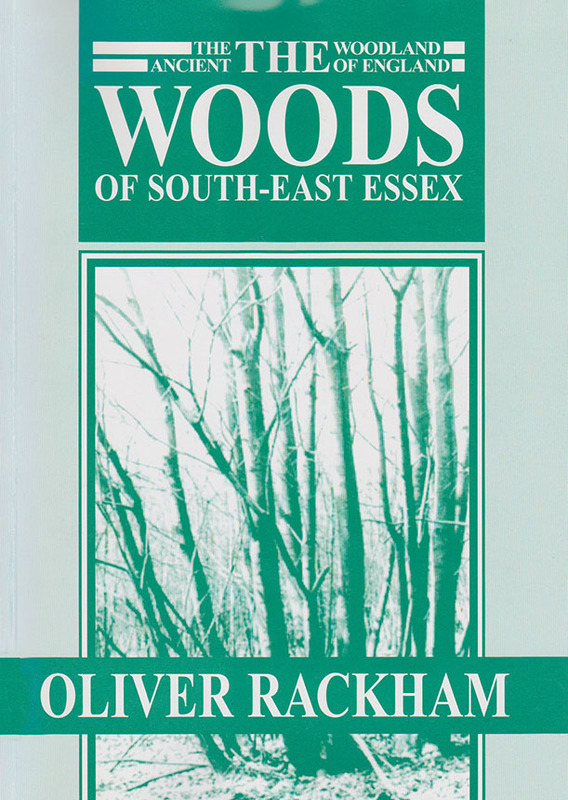 The book: Ancient Woodlands: the Woods of South-East Essex, by Oliver Rackham, was originally published by Rochford District Council in 1986. Many of the maps in these pages have used those provided by Rackham as a starting point. Rackham’s Book is an amazing compilation of information on its subject matter. In addition to Pound Wood, it covers all the woodlands of the Rochford Hundred from (in the west) North Benfleet Hall Wood in Thundersley to (in the east) Barton Hall Grove in Great Stambridge. For each wood he provides maps on topography and woodland types, the history and notes on the flora. If you would like a copy of this book, the remaining stock are available from the Belfairs Visitor Centre (in Belfairs Park). The price is around £8.